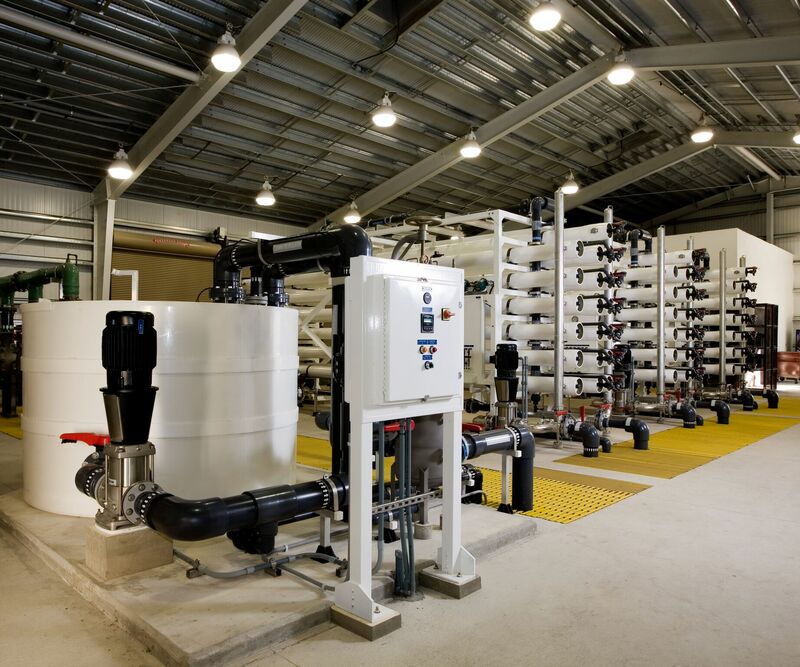 Harn R/O Systems, Inc. custom designs all of the water treatment systems we build from the perspective of best fulfilling the owner’s needs. All of the materials of construction are selected for long life and low maintenance. 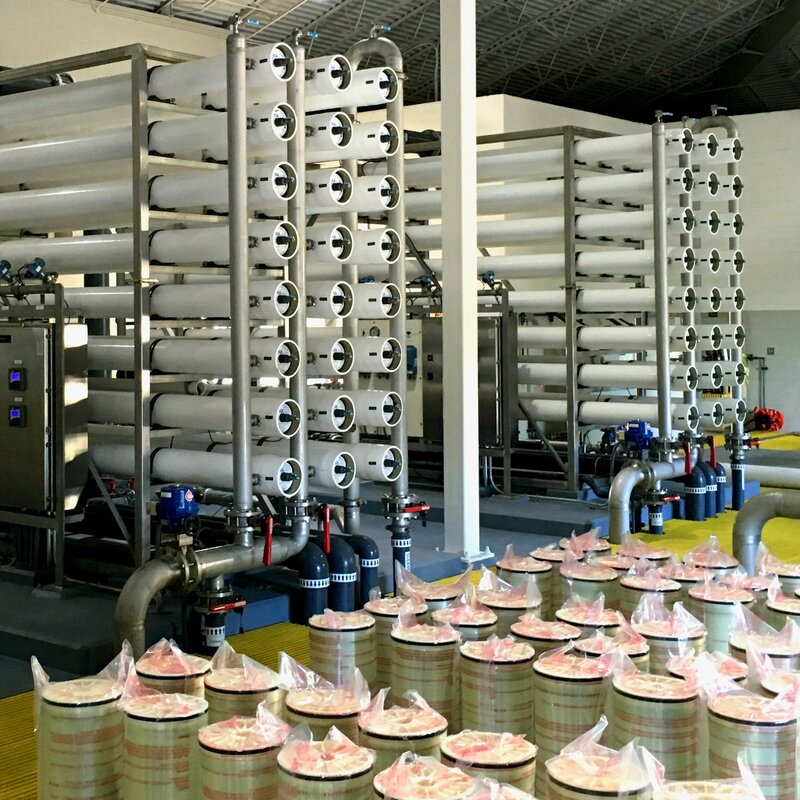 The water treatment equipment is designed to optimize the process for low energy consumption and to increase membrane life whether it is RO, NF, MF, or UF. Our in-house engineering staff works closely with our CAD department in developing detailed layouts. 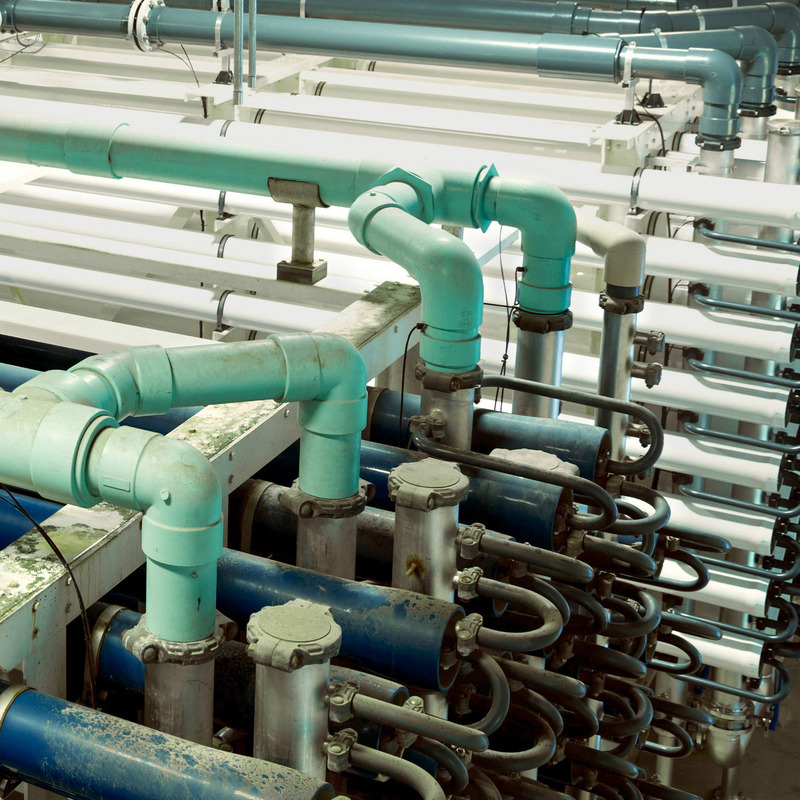 Fabrication and service staff are also consulted to utilize their unique insights and experience in water treatment industry. 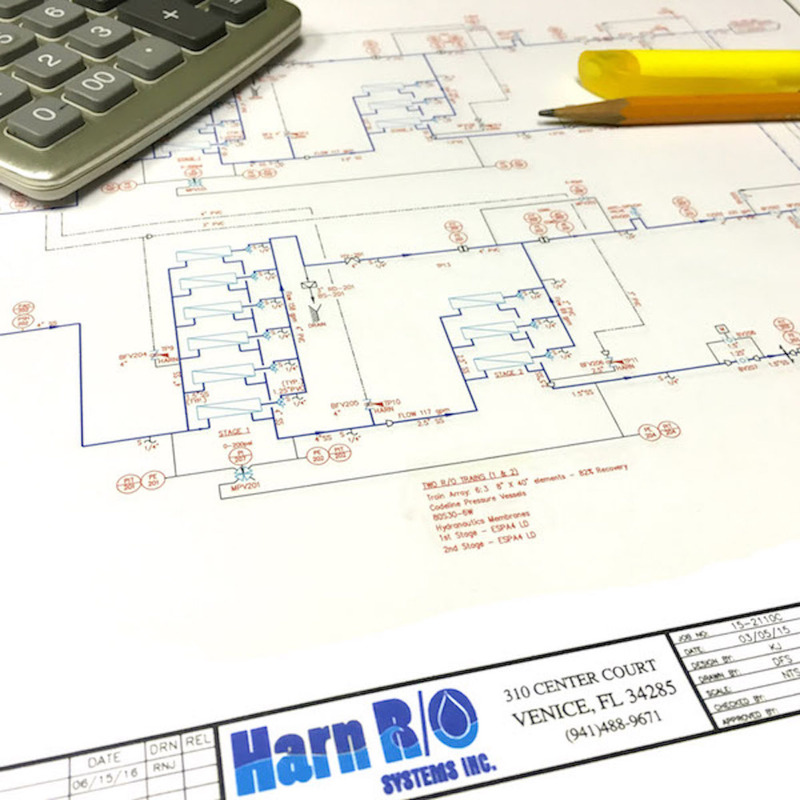 Harn R/O Systems builds all of our equipment in our 40,000 square foot manufacturing facility in Venice, Florida. 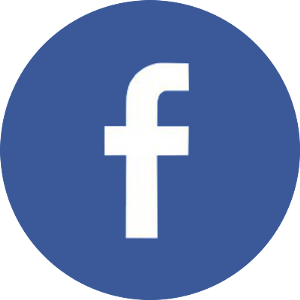 Click here to learn more about our facility. This fosters excellent quality control and efficiency between design and fabrication. 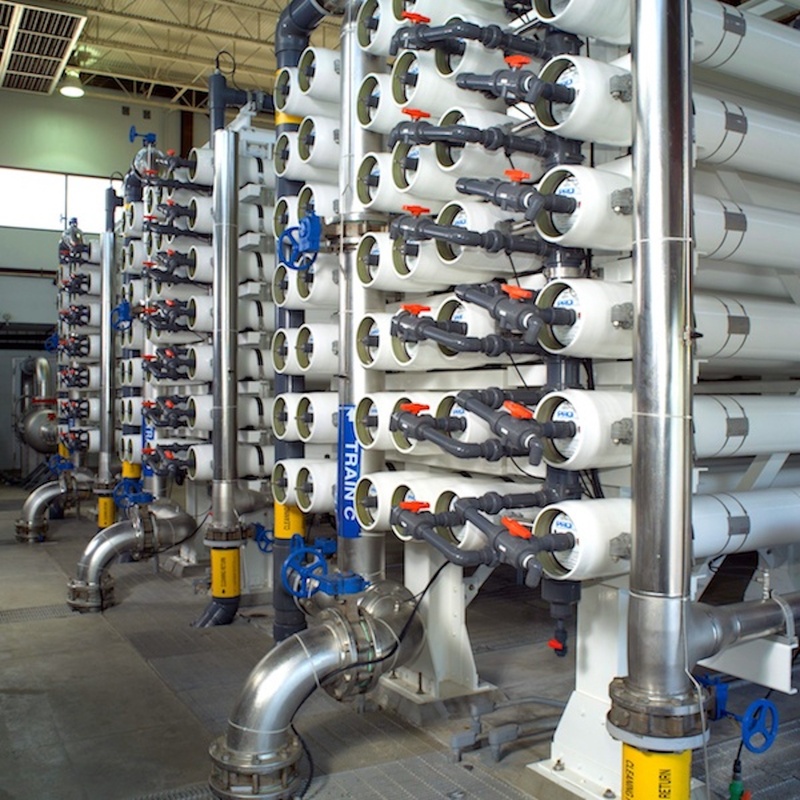 Our staff includes all of the in-house design, fabrication, and field service personnel required to provide the highest quality membrane treatment equipment. 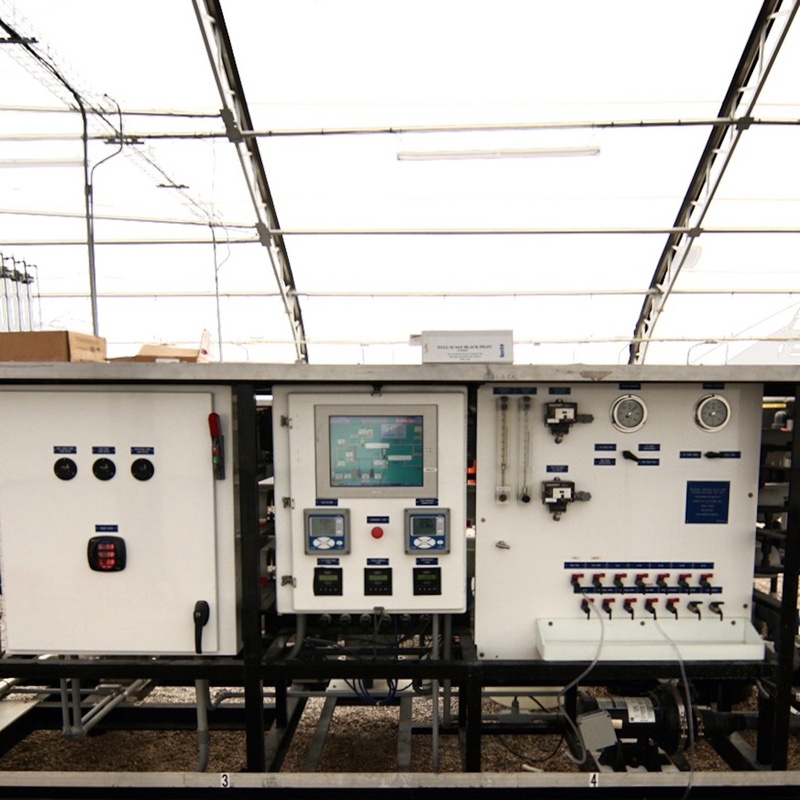 Along with being an outstanding Original Equipment Manufacturer (OEM), Harn R/O Systems has a general contractor license (license # GCG19508) which allows us to work directly with our customers. 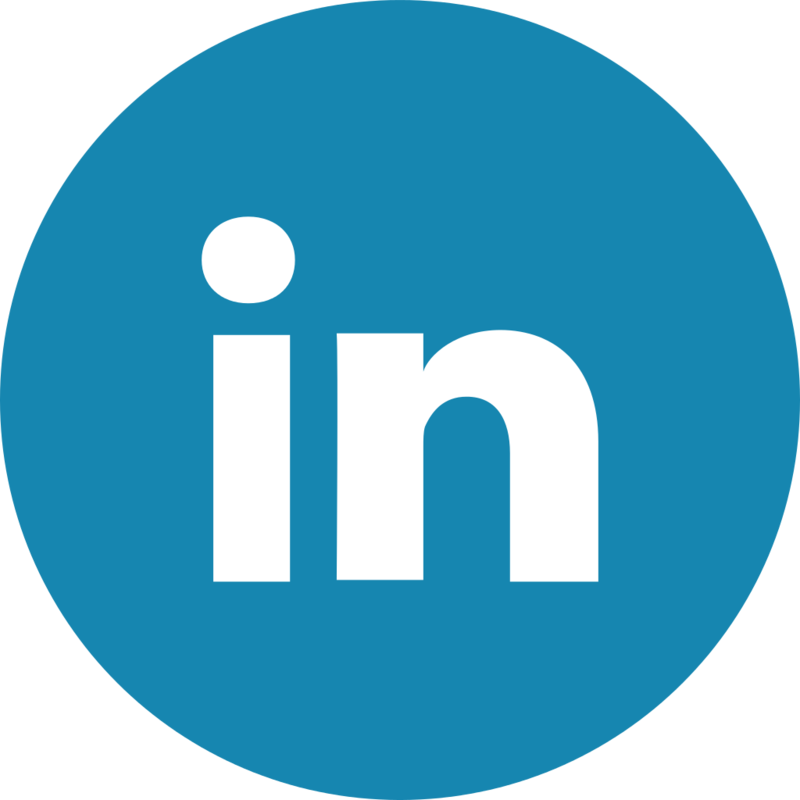 On appropriate projects, this eliminates third parties that are inexperienced with the membrane process and are only focused on construction or installation.